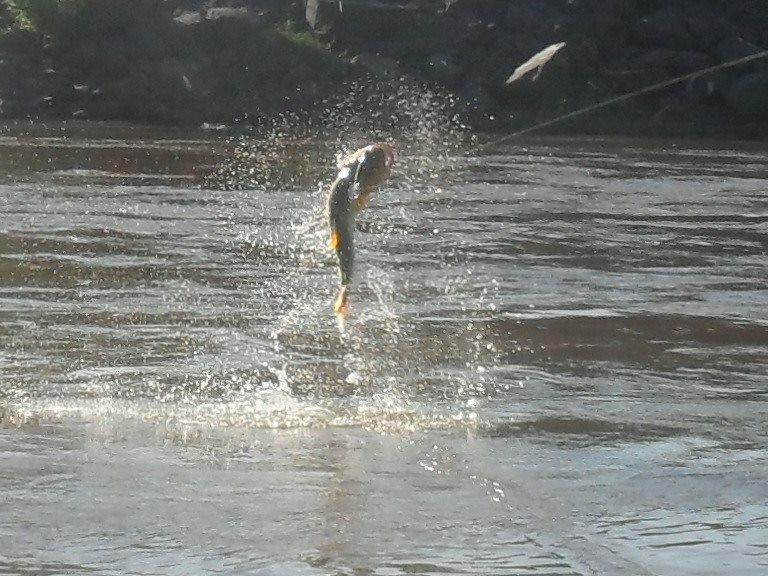 Golden Dorado of Salto Grande, Uruguay River: LaZona Update! 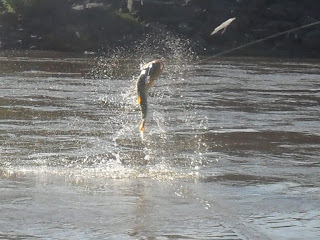 I last fished fished the Uruguay River Exclusive Tail Waters beneath the dam of Salto Grande reservoir located at the Argentina-Uruguay border in 2011. Man I miss that place! 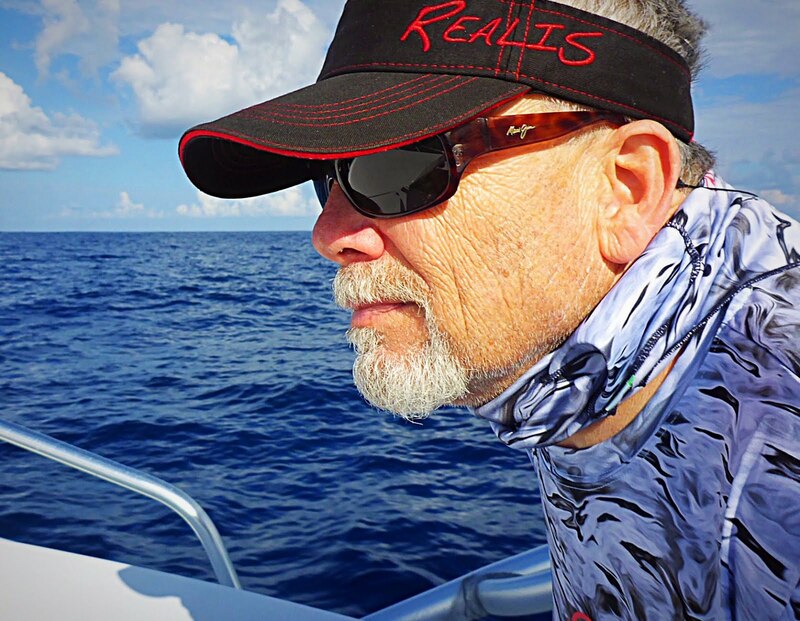 But my fishing partner and good friend, Gary C., has returned numerous times since that 2011 first trip. 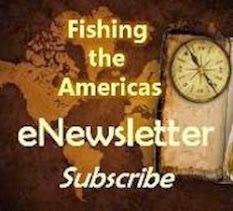 In fact, he will very quickly tell you that LaZona has become his very favorite fishing destination. PERIOD! 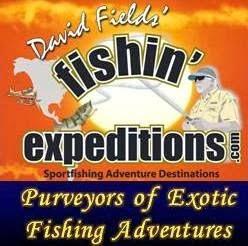 Over the last few years I have heard some pretty incredible stories from Gary about this destination and the fresh water dynamo - the Golden Dorado – that reside in this river. After having been there myself and immersed in the challenge, I can verify that these astonishing accounts about the monster Dorados of LaZona were not simply “fish stories” but were absolutely genuine. I use the word dynamo here because it has in its meaning…hard-working and tirelessly energetic. That describes what the locals call “The River Tiger” quite well…with razor sharp teeth and bone hard jaws, this golden torpedo often engages in leaping aerial displays 4-7 times, or more, per hook up. 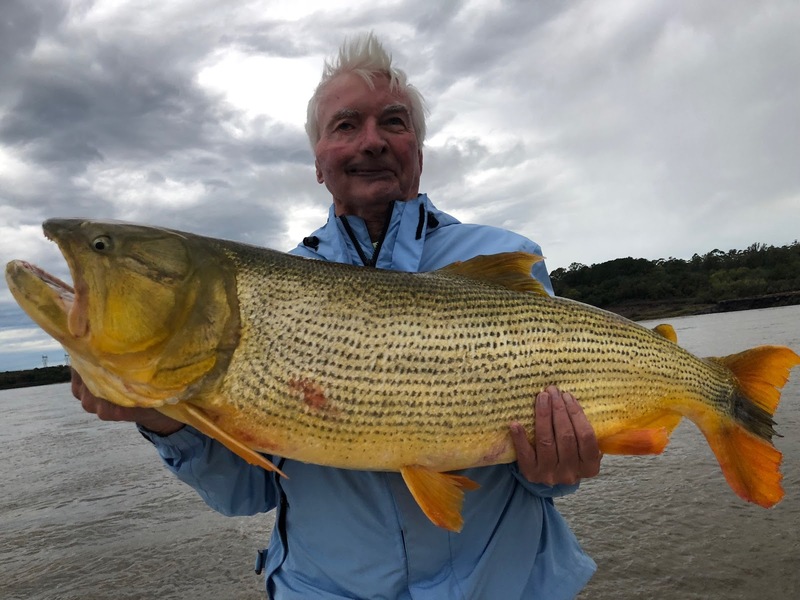 No other destination in the world offers such Giants of the Golden Dorado like this Exclusive Tail Waters below the Salto Grande Dam. The fishery is rigorously restricted, controlled, managed and maintained. Government concessions are contracted annually for The Zone. Remember, these Salminus brasiliensis live in fast and highly turbulent waters. They are 10x strong because of it and they never let up after hook up. 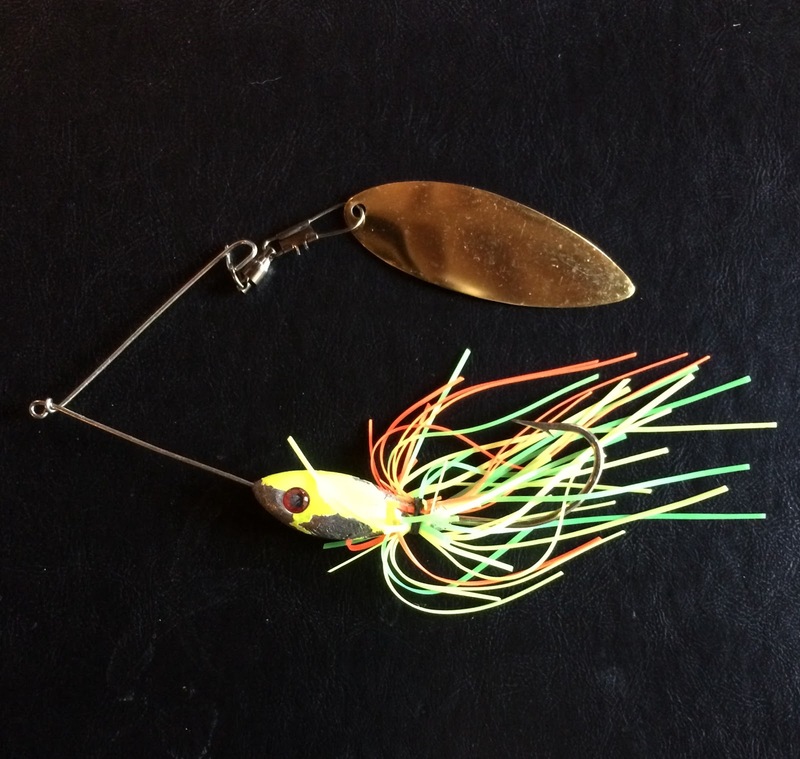 If you can manage to keep them “hooked up,” you’re in for a exhaustive tango with one of the hardest working and most tirelessly energetic freshwater game fish on the planet today! They will wear you out and take even the most “veteran” angler to the mat on more than several occasions. Until you become familiar with The River Tiger’s “game” you will find success rare in bringing the Golden Dynamo to the landing cradle. Gary: Trip started out pretty good. "42 pounder the first day on my big Dorado Killer Spinner Bait. 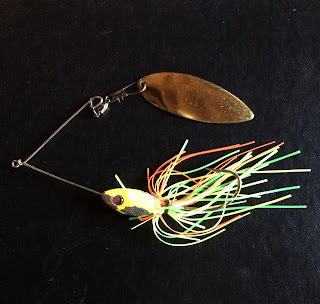 Water level is perfect for drifting spinner baits." DF: I'd guess, "pretty good." "What a morning! 48 pounder on my spinner bait and new personal best 52# on topwater! Life is good!!! 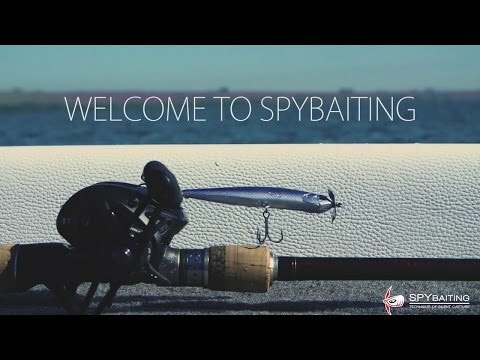 DF: "What topwater were you using?" Gary: "Kermett's New Breakaway Popper"
"Another beautiful 50 pounder this afternoon!!! Unreal day!!!" Gary:"The heavens smiled on me today. That's for sure!!!" 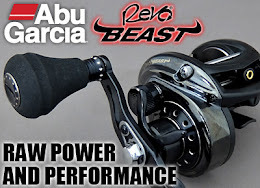 Gary: "David, that new Abu Beast reel is the Best big reel EVER! 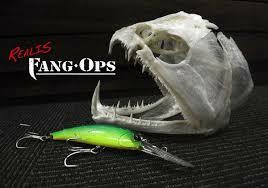 It is flawless on those monster Dorado!!! I absolutely love it!!!" Gary: "This morning a 40 pounder and yet ANOTHER 50 pounder on my Dorado Killer Spinner Bait! And I will stop annoying you with pics! :-)"
You're not annoying, Gary. But we are envious! Gary: "A 4th 50 pounder this afternoon on the spinner bait. Don had 3 @38# and a 46 pounder!" Gary: Don finished with several 30-40 pounders and then a 46, 47 and a 48 pounder!!! The fish here are getting bigger! AND we caught fewer small fish than ever before!!! Very few under 24#! You see the results. GIANTS. Amazing!!! 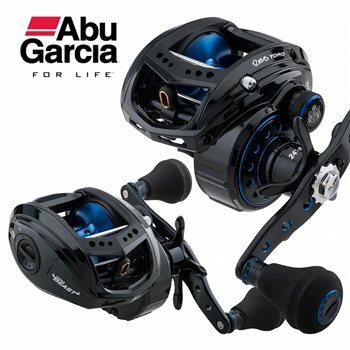 Gary: My final tally: 30, 32, 32, 36,36,38,40,40,42,48,50,50,50 and PB 52 pounder!!! Unbelievable trip! I have now been to Fisherman Heaven! 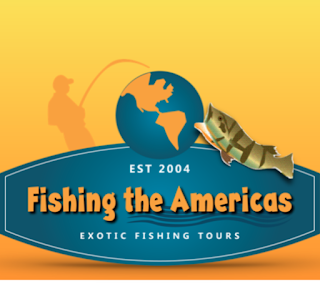 Looking for the fishing adventure of a lifetime? This one sits right at the top. Think of it this way. 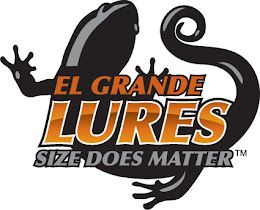 In approximately one square mile over 20 world records of various classes have been taken for this species including the IGFA All Tackle World Record caught by Andrea L.S. de Bolto on 1/11/2006. It weighed in officially at 25.28 Kg (55# 1oz.) Many other River Tigers are reported to have been caught over 56# and up through 60 plus pounds but have not been officially weighed, submitted and certified. I'm sure the reports are mostly correct.